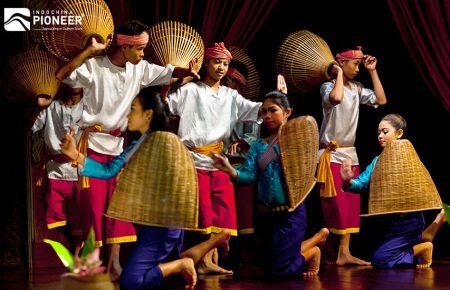 Cambodia is a country steeped in history, stretching back to the glorious Angkor Empire to its recent tragic era of the Khmer Rouge. 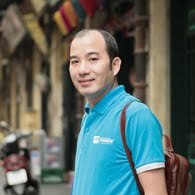 And we have a list of all the time gateway in Cambodia, where you will find the illusion of hundred years ago, all memories in your parents’ time, and even unsolved mysteries. 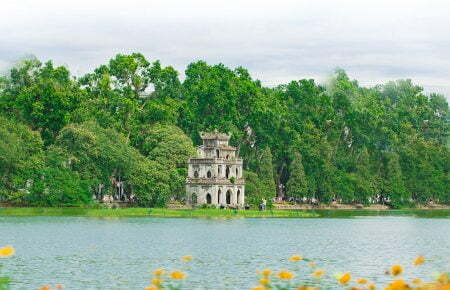 Popular for its temples, Angkor was the Khmer Empire’s capital city. 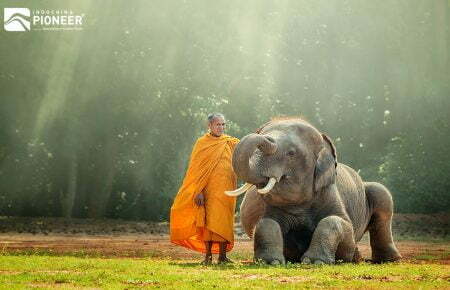 Built in the 12th century by Suryavarman II as a Hindu temple, Angkor Wat later switched to a Buddhist monument. 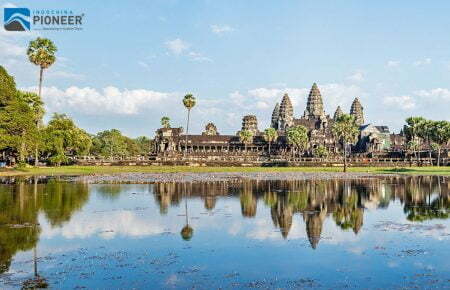 It has been found that Angkor is a “hydraulic city,” thanks to its complicated water control network and elaborate infrastructure connecting the temples. The temple and surrounding city served as the capital of the empire, as well as a sacred place of worship. 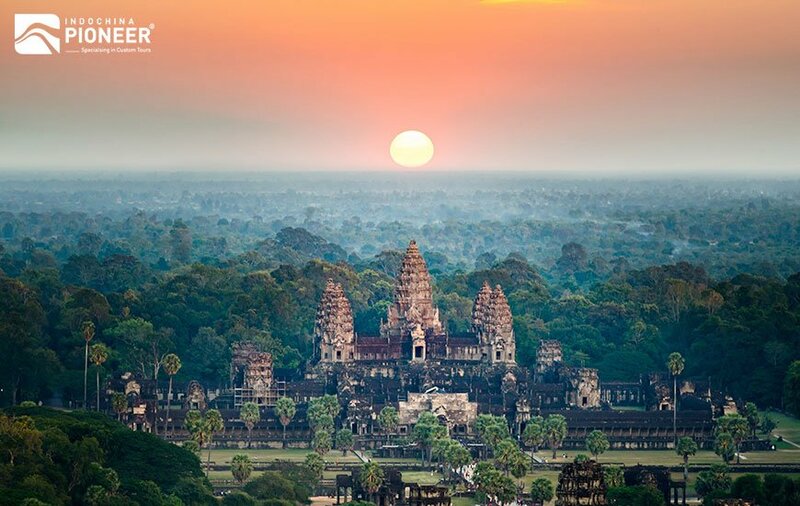 Today, Angkor Wat is Cambodia’s main tourist draw, with the Angkor Wat Archaeological Park spreading across 400kms, and taking in hundreds of ancient temples and religious monuments. 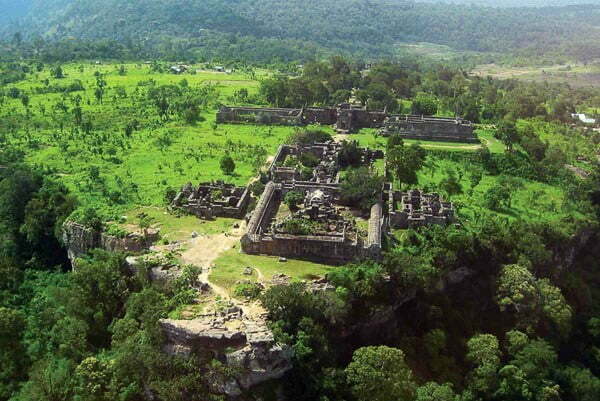 It will be a big surprise for Cambodia travelers that Preah Vihear town hides the temple that is even elder than Angkor 100 years! Located in a rural region, Prasat Preah Vihear (temple of the sacred mountain) is like a lonely warrior standing with time in the jungle, with a unique architecture and the charm which can stir the curiosity of any passing visitor. 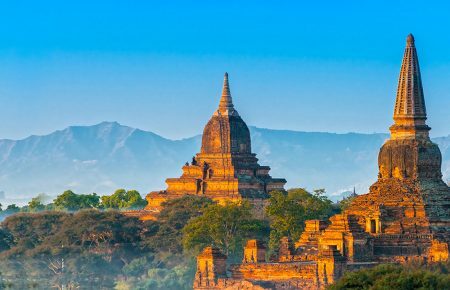 This super-mystery temple was built between the 9th and 12th century by several kings. Rather than a hill range, Phnom Kulen is an isolated chain of small mountain plateaux of moderate height lying south of the Dângrêk Mountains. 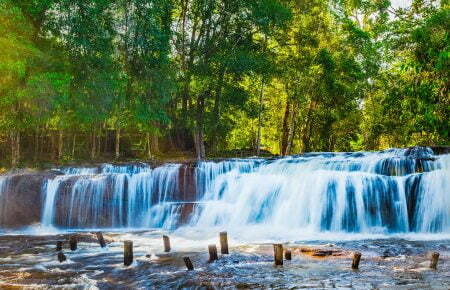 Phnom Kulen and its sprawling national park are considered by locals to be Cambodia’s most sacred mountain. In this place, you will the giant reclining Buddha that sits at the mountain’s peak, waterfalls (which is perfect for swimming in), remote temples and The River of a Thousand Lingas, featuring ancient carvings on the stone riverbed. 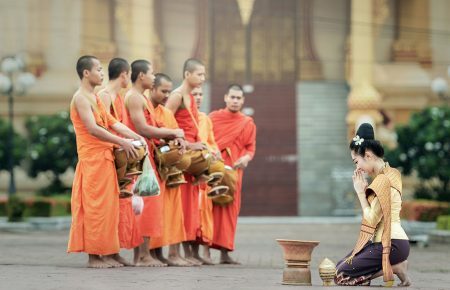 Steeped in history, it was at Phnom Kulen from where Jayavarman II declared himself a Devaraja (god-king) in 802AD. 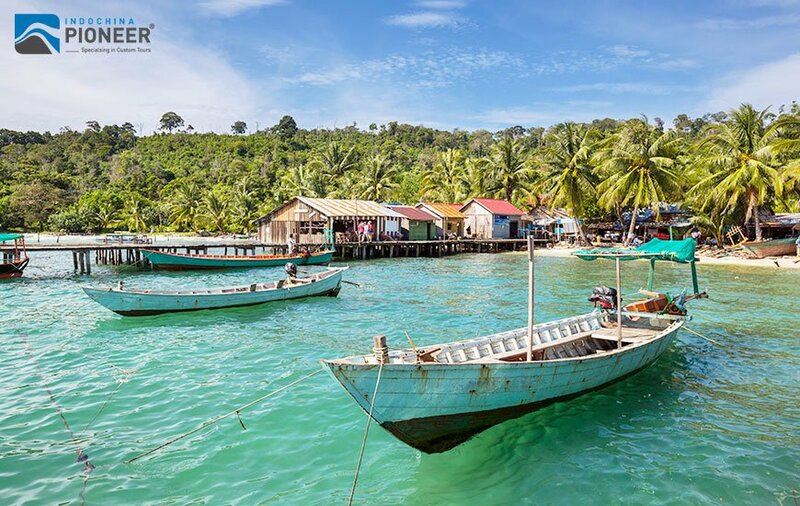 Formerly a destination for Cambodia’s elite, the coastal resort of Kep is dotted with relics harking back to the country’s Golden Age of the 1950s and 60s. 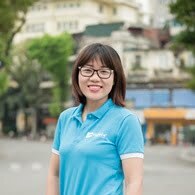 The peaceful town, which was given a make-over by revered architect Vann Molyvann on the request of King Father Sihanouk, was once home to premium villas boasting the latest contemporary designs. 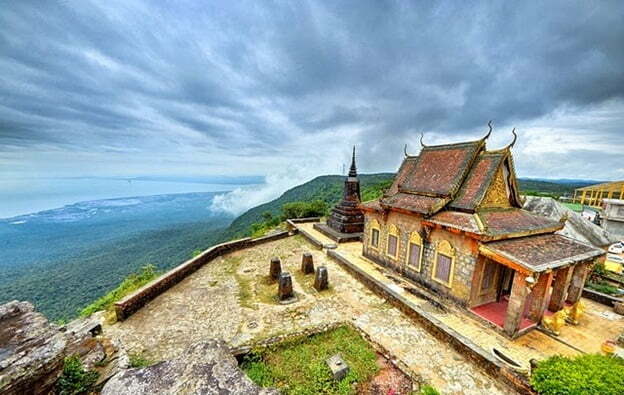 Bokor Mountain in Kampot is another spot that offers an interesting insight into Cambodia’s heyday. 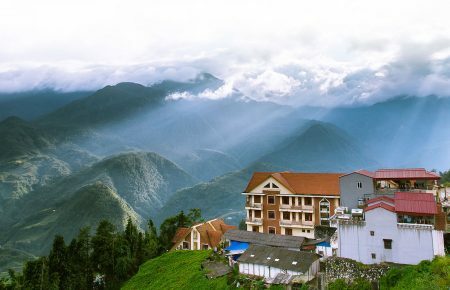 A trip up the mountain, which sits about 40 kilometers away from Kampot, takes in a series of dilapidated buildings that hark back to the past, including a crumbling church which served the colonial French who frequented Bokor Hill Station – once a retreat for the country’s elite. Atop the mountain sits the former hotel, which is now an eerily derelict shell. This can be explored, with Insta-worthy shots from its terrace, which offers views out across to the nearby Vietnamese island of Phu Quoc. 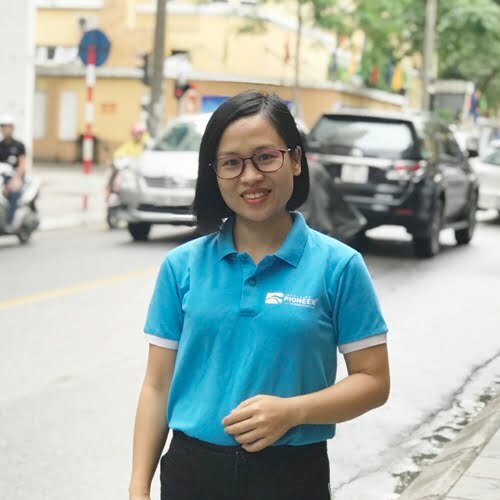 Though it isn’t officially a ‘war history’ museum, Tuol Sleng, formerly known as S21 Prison, rose out of a period of major violence and social upheaval in Cambodia. Many argue that the rise of the Khmer Rouge in Cambodia occurred as a direct result of America’s campaign of carpet bombing the Cambodian countryside during the war with Vietnam. Having been pretty much left undisturbed after being discovered by the liberating Vietnamese troops in 1979, blood remains on the walls, torture tools dot the site, and a moving exhibit showing the portraits taken of each prisoner – young and old – as they entered Tuol Sleng takes up several of the rooms.